Here are some of the amazing items being auctioned and raffled at the gala during the live auction! We are so fortunate to have wonderful people and organizations donating items to help the Foundation grow. Thank you for your donations! 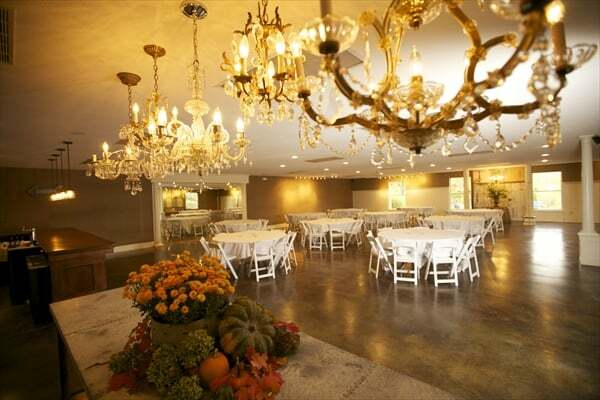 Don't forget - the gala is Friday, July 20th at 6:00 pm at the beautiful Eventful at Locust Grove in Weston! SAVE THE DATE! 2nd Annual Gala on July 20th at Eventful! The 2nd annual West Platte Education Foundation Jays n' Jazz gala is Friday, July 20th at Eventful at Locust Grove from 6:00 pm to 9:30 pm. Everyone had a wonderful time last year so if you didn't get to attend, we hope you can make this one! There will be a live auction and a couple of raffle items. Lucky for us, one of the Hiatt's will auctioneer the items! We love it when they spice things up during auctions! The cost will be $50/person unless pre-paid by July 9 when it will be $40/person. Katie Galloway of Farmfare will be catering the event and her food is amazing! More details to follow and please let us know if you have any questions. We are looking forward to seeing you July 20th! Thank you Pat Benner for doing a wonderful job planning this special fund raiser for the Foundation! Congratulations to HS Chemistry Teacher, Brad Lynch! Congratulations to West Platte HS Chemistry teacher, Brad Lynch! 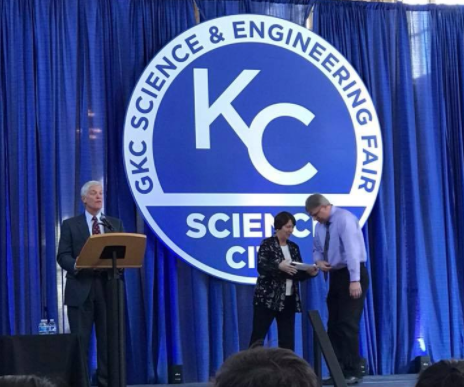 On Saturday Mr. Brad Lynch, high school chemistry teacher, was presented with the Howard Gadberry Teacher Award at the 67th Greater Kansas City Science and Engineering Fair. This award recognizes one teacher every year who teaches STEM classes and shows outstanding effort toward the motivation of students in scientific exploration. This is a big honor for a teacher from a school the size of West Platte. Mr. Lynch was nominated by a colleague for his unwavering commitment to his students and the West Platte School District for the last 28 years. He organizes the West Platte Science Fair, which is in its 49th year, and makes it possible for students to receive recognition and awards at the Greater Kansas City Fair every year. Thank you Mr. Lynch for your tireless efforts to lead our students through a project based learning experience that is both an effective and enjoyable way to explore science!